American energy is poised to boom in 2019, according to a federal report projecting crude oil output will average more than 12 million barrels per day this year. The more than 1 million-barrels-per-day jump in U.S. crude output will mostly come from New Mexico and Texas which sit atop what’s become the country’s most productive oil play. 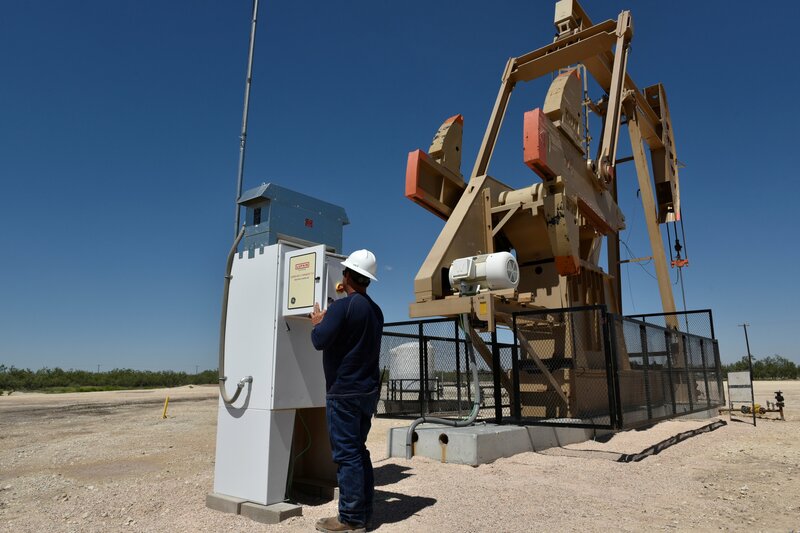 The U.S. Energy Information Administration (EIA) expects “crude oil production to average 12.1 million b/d in 2019 and 12.9 million b/d in 2020, with most of the growth coming from the Permian region of Texas and New Mexico,” according to the statistics agency’s annual energy outlook. The U.S. surpassed Saudi Arabia and Russia last year to become the world’s largest oil-producing nation. Production hit record highs in 2018, including a whopping 11.7 million barrels a day in November. President Donald Trump touted the oil production boom, and his policies to encourage it, to counter reports senior FBI officials believed he was secretly working on behalf of Russia. Booming Permian production contributed to the U.S. briefly becoming a net exporter of crude and petroleum products in November, according to EIA. The agency expects the U.S. to become a net exporter of oil and related products by the end of 2020. “In the fourth quarter of 2020, EIA forecasts the United States will be a net exporter of crude oil and petroleum products, by about 0.9 million b/d,” EIA reported.